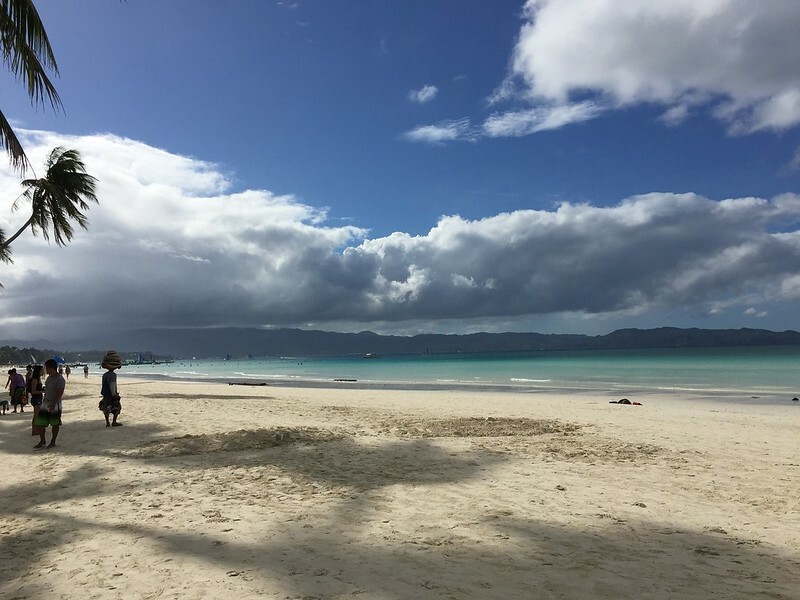 White Beach de Boracay | Where Have You Been Lately? When Rowjie and I first learned that I am pregnant, it was blissfully chaotic. It’s still blissful, but less chaotic now. The first trimester was really critical and we were worried all the time. Thankfully, we were able to surpass it all and, as of writing, I am now on my sixth month of pregnancy. 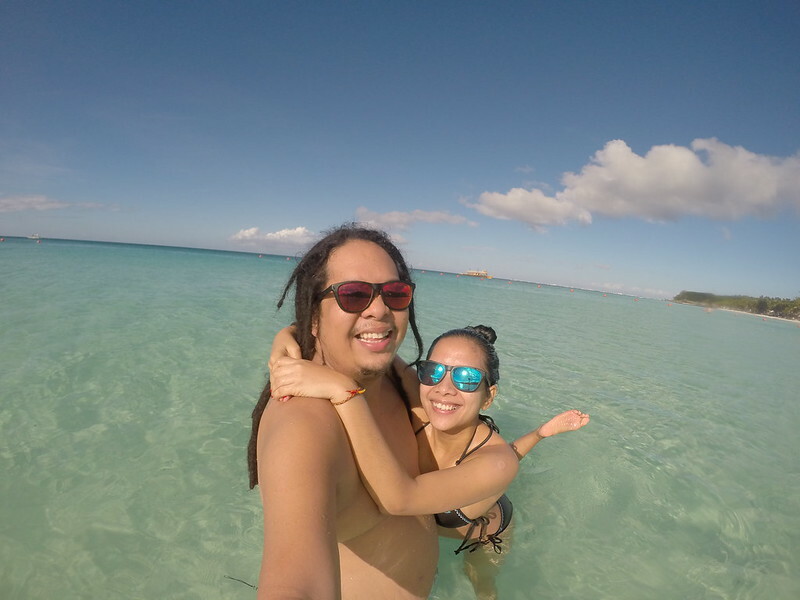 That being said, I urged Rowjie that we push through our Boracay trip last December as a stress-reliever. I told him that this may be the last vacation I’d have before or after I give birth to our first-born. Since I wanted to just chill, I insisted on finding a beachfront accommodation either in Station 1 or 2. I didn’t want to spend more time walking than actually enjoying the vacation. Rowjie said it’d be impractical, but I didn’t give up until a friend suggested I check White Beach de Boracay (WBDB). Being the meticulous person that I am, I researched on WBDB’s reputation. I found out it’s the lodging just above Yellow Cab in Station 1. I tried to recall how it looks like since I’ve already dined there once, but couldn’t remember anything so my research went on. I’ve read a couple of reviews saying that getting sleep in WBDB is such a pain in the neck because of the loud noise from the bars surrounding it. That’s a bummer, I thought. So, I continued looking for other beachfront accommodations at the same price range but I couldn’t find any. 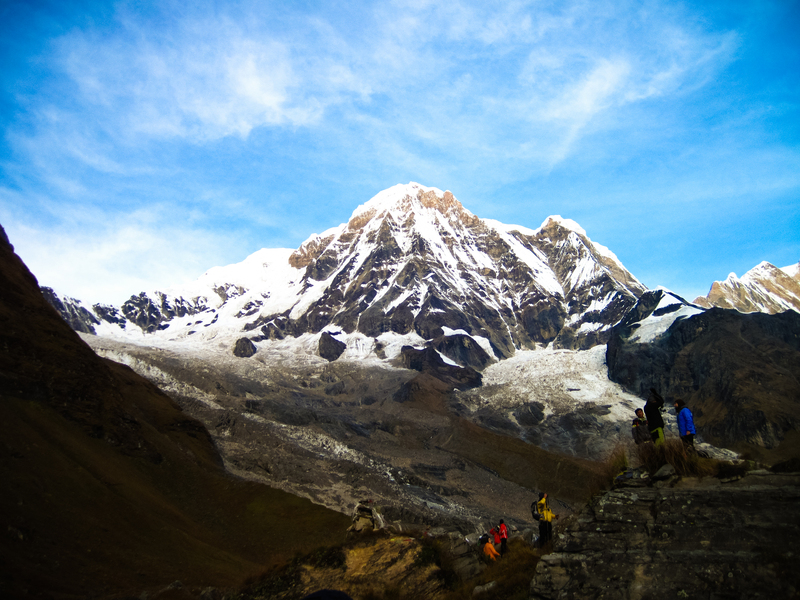 Besides, it was just a few days shy of our departure and peak season’s about to start. 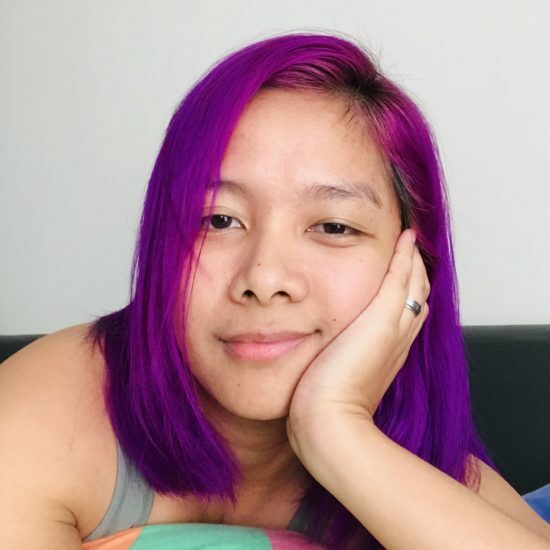 Choosy pa ba ako? Gladly, they could accommodate us on the dates I gave them when I inquired. 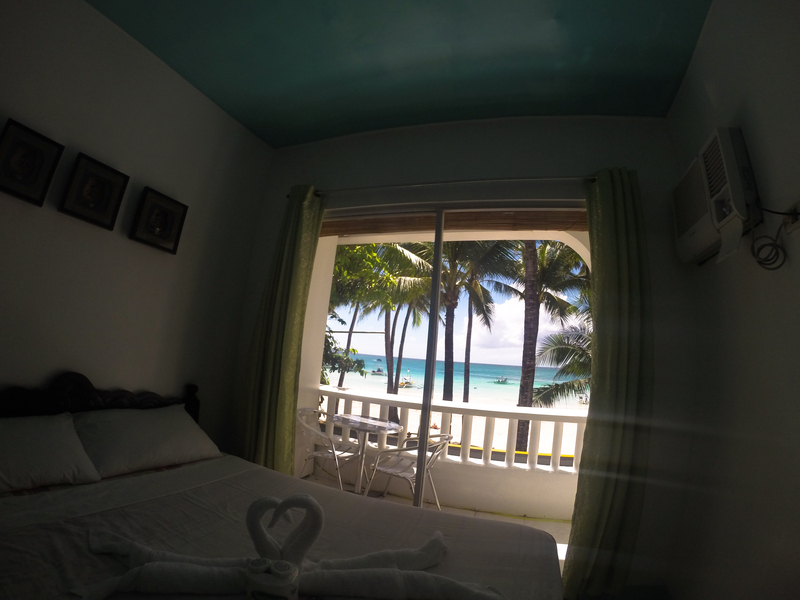 For budget travelers like me, WBDB is one of the best affordable beachfront accommodations in White Beach. I have read a couple of reviews complaining of the noise that can be heard inside their rooms while staying in WBDB. C’mon! Let’s talk real here. You’re in Boracay, which we all know is a party island. Station 1, where WBDB is situated, is the heart of Boracay’s night life. A demand for an affordable beachfront lodging in Station 1 with serene environment is just absurd. If you want a relaxing vacation, you may want to spend a bit more for a higher-end lodging or better yet visit other offbeat places. Now, let me talk about the things about WBDB that’d make-up for the noise like its location, rates, and definitely the services. It’s, what, 10 or so steps away from waters of the beach, which is one of the things I look for when I am in an island. Unlike other lodges or resorts, there are no establishments that’d block your beach view. All you’d see from the balcony are trees and the turquoise water of the beach. 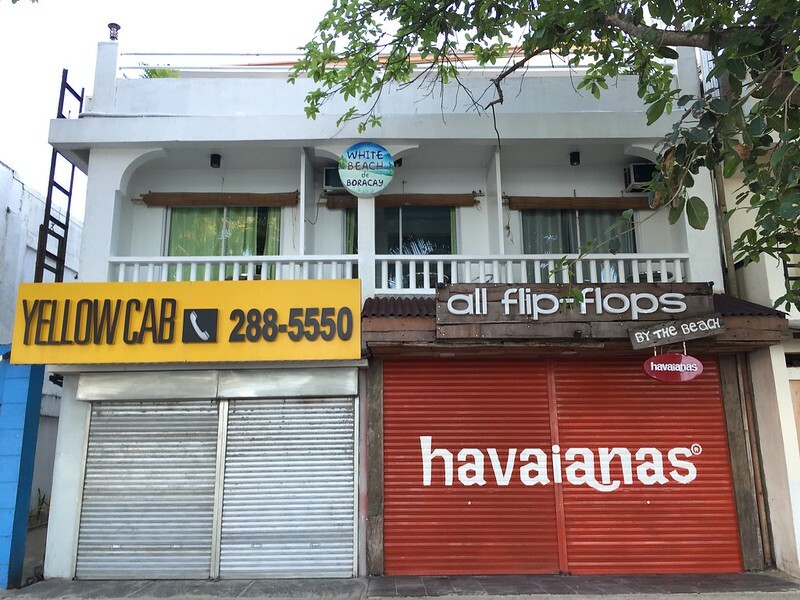 Aside from being a few steps away from the main road, it’s also only a few-minute walk from D’Talipapa and just beside Astoria Plaza so you won’t have a difficult time finding it. WBDB has the cheapest rates among its competitors. You can go and look for other lodges that are cheaper than WBDB and I am sure you won’t find any. I tried that, but failed. The rooms are pretty basic yet spacious enough for the guests. It is air-conditioned, has a fridge, LCD-mounted TV, hot and cold shower, and cabinet for your stuff. The room we stayed at has a balcony where we spent our lean moments drinking and eating while gazing at the waters of Boracay and people passing by. Here are more photos of the other rooms. If you’re really meaning to have a relaxing vacation with a quieter place to stay, they also have an annex, which isn’t beachfront yet a good 1-minute walk from the beach. A great alternative! The annex has more rooms in different sizes that will definitely fit your needs. They neither have a concessionaire nor offer food services but, like what I said, it’s quite near D’Talipapa so finding restaurants won’t be a problem. If you’re looking for a pool, WBDB isn’t the place for you. The natural pool in front of WBDB is a thousand times better than the pools in luxury resorts of Boracay. The staff of WBDB is nothing but nice and very accommodating. We had the chance to have a chit-chat with them and learned a lot about the history of Boracay. They even treated us with boxes of pizza from Yellow Cab. The rooms are also cleaned everyday. Station 1, Balabag, Malay, Aklan, 5608 Boracay, Philippines.